Happiness Is A Way of Travel | To Be, To Be. Tutubi. 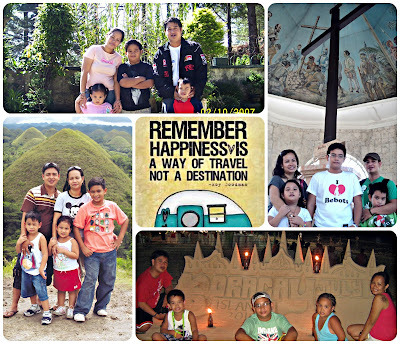 My family loves to travel, and despite budget constraints, we were able to visit some of the best places in the Philippines. We have been to Baguio, Bohol, Boracay and Cebu, and we will be travelling to Palawan this October. 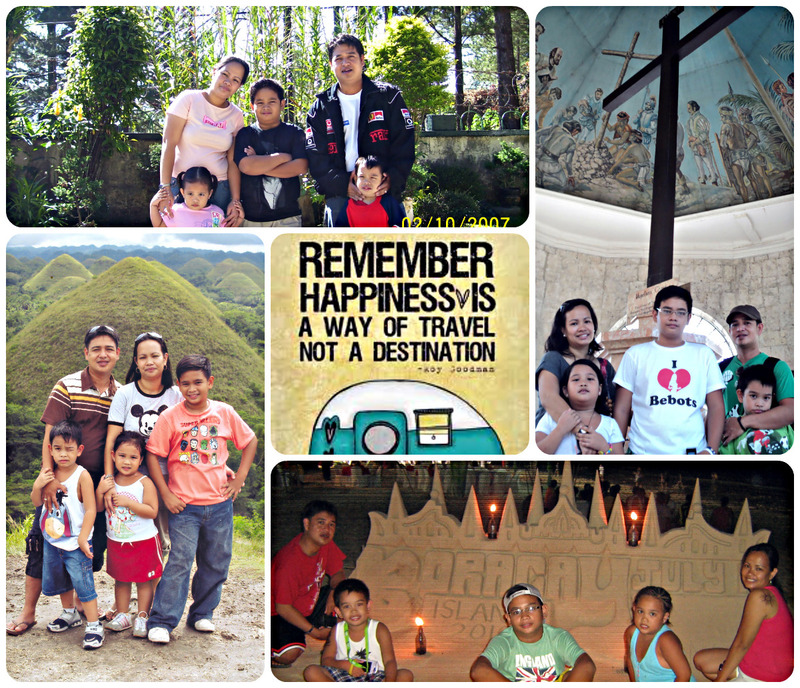 I can still remember our first trip as a family, in Bohol in 2008 which was a lot of firsts for all of us, and since 2007, we tried to make it a yearly affair or every other year at least. There is a lot to be said about travelling as a family. It makes us a lot closer because we experience new things together, and the memories that we make are priceless and will stay with us forever!